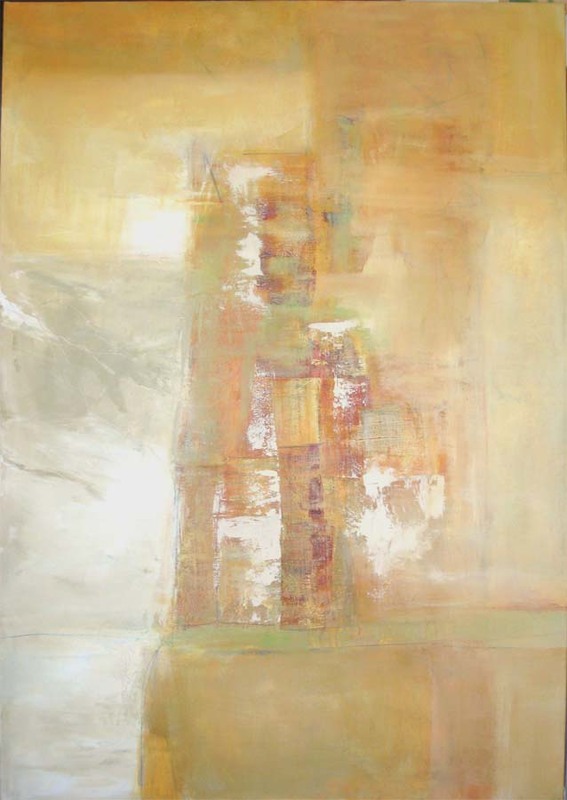 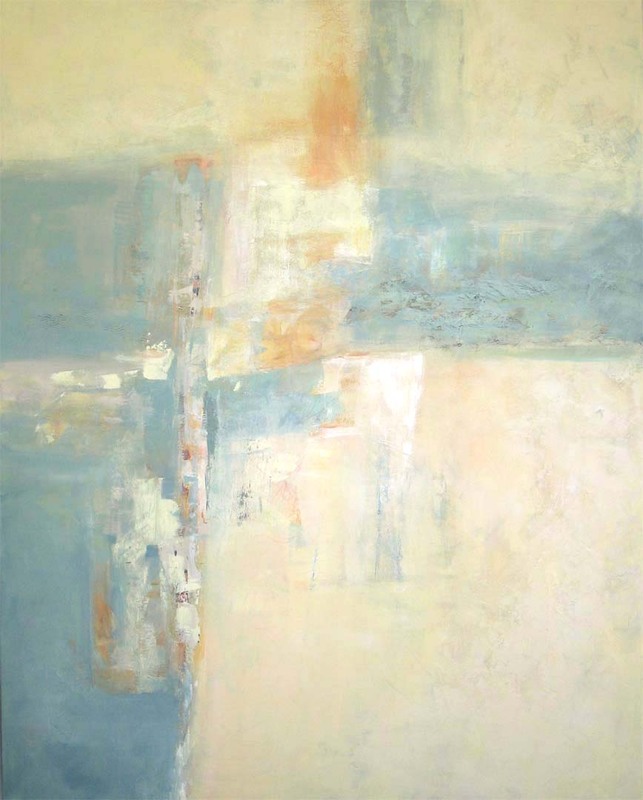 Martha Rea Baker has shipped three new large-scale abstracts to Brown’s fine Art in Jackson, MS. 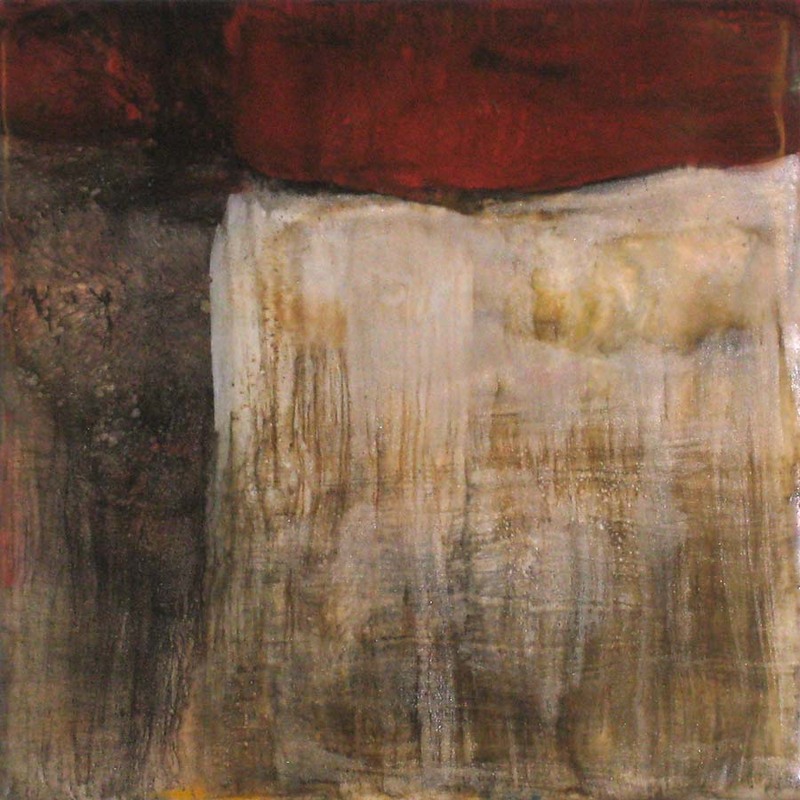 According to Joel Brown and Allison Brown Simmons “the waiting list for Baker’s work continues to grow”. 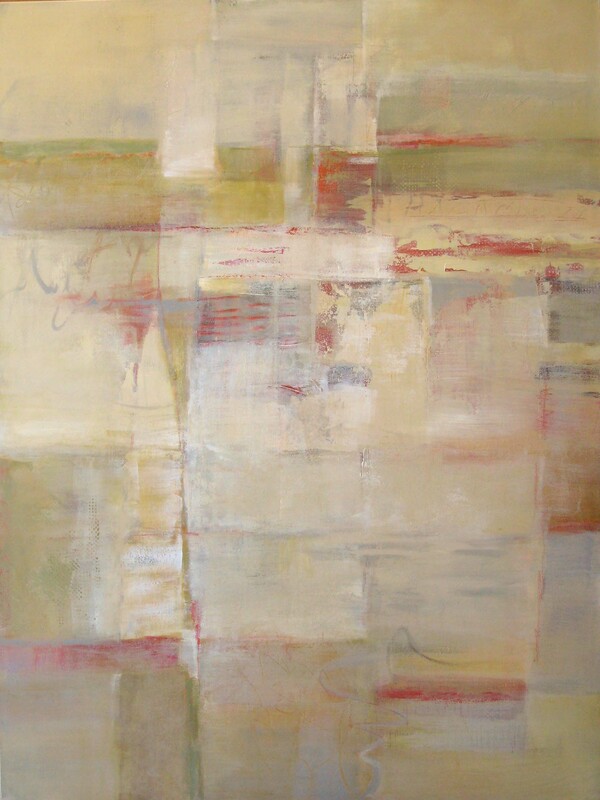 The new work has a soft light palette with compositions that work either in vertical or horizontal orientations. 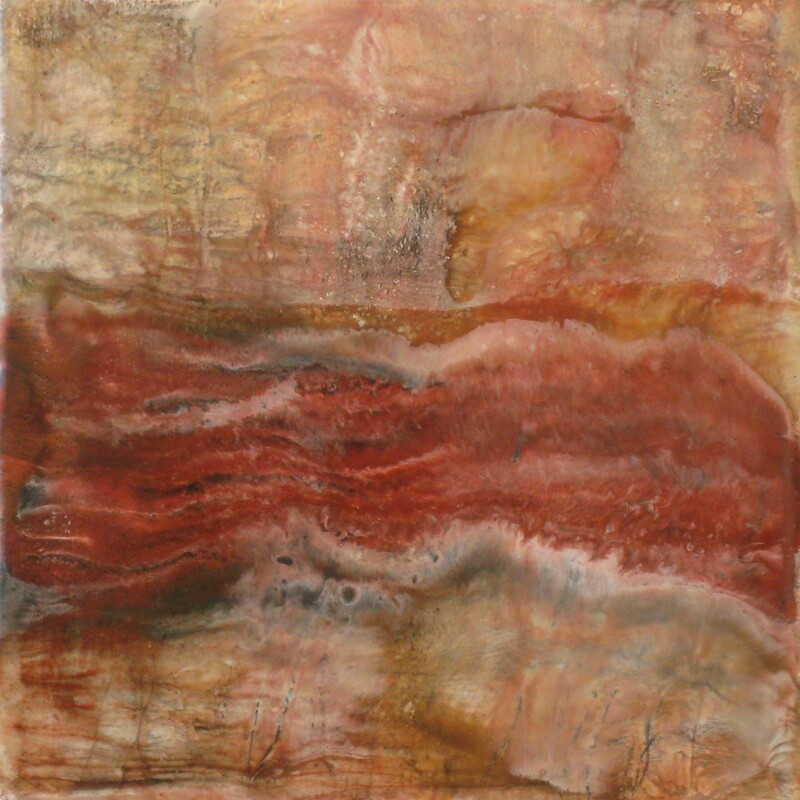 We have posted the new work below. 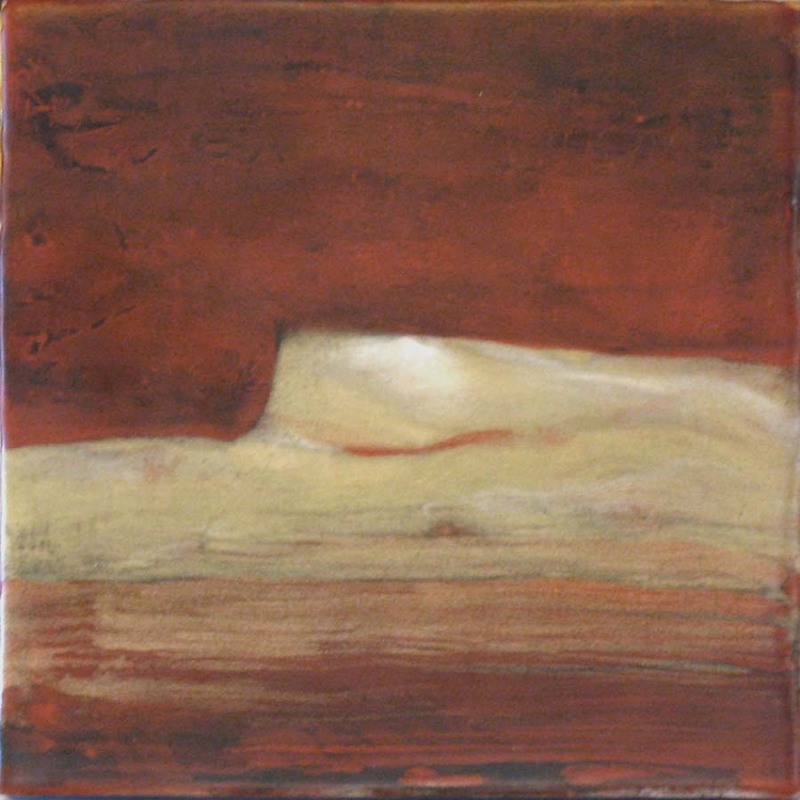 Three small encaustics have been delivered to the Karan Ruhlen Gallery on Canyon Road in Santa Fe, possible studies for larger work.